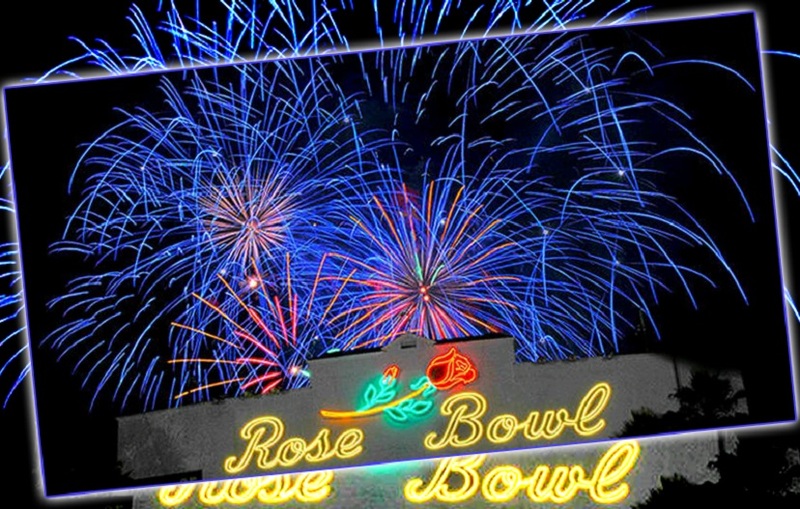 Recognized as one of the nation’s largest and longest running 4th of July fireworks shows, the Rose Bowl presents its 90th annual AmericaFest™ celebration on Monday, July 4th with a spectacular nighttime display of more than a ton of fireworks. Thousands of special effects fireworks will be launched from the stadium as part of the Rose Bowl’s daylong family-friendly entertainment extravaganza featuring live motorcycle stunts by the TNT Freestyle Motor Cross Show, a musical performance by the Liverpool Legends, and a special salute to America’s space program honoring the Jet Propulsion Lab’s Juno mission, which arrives at Jupiter on July 4th. AmericaFest™, presented by Honda, is a Rose Bowl tradition celebrating its 90th year as the longest running 4th of July show in California. The Rialto-California based company Pyro Spectaculars by Souza will once again produce the Southland’s largest fireworks show at the Rose Bowl. A special shell called the “Moons of Jupiter” was designed to commemorate the Jet Propulsion Laboratory’s Juno expedition. Pyro Spectaculars by Souza has been family operated for five generations and has provided fireworks entertainment at the Rose Bowl Stadium for more than 35 years. 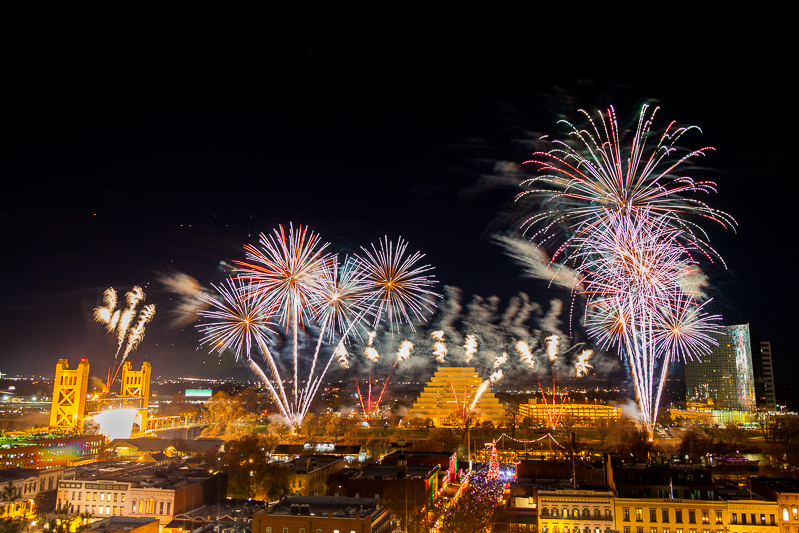 Known worldwide for extraordinary firework displays, Pyro Spectaculars produces shows for the NFL Super Bowls, the Olympic Games and major events throughout the world. This year’s celebration will take place on Monday, July 4, with opening ceremonies, including the Presentation of Colors and the National Anthem, sung by the JPL choir. AmericaFest™ will feature live motorcycle stunts by TNT and a musical performance by the Liverpool Legends. A Family Fun Zone outside the stadium will open in the afternoon and offers food vendors, entertainment, crafts, exhibits and inflatable rides for the kids. Tickets for AmericaFest™, presented by Honda, are on sale now at Ticketmaster (800) 745-3000 or at www.ticketmaster.com and are priced at $13 for general admission and $25 for reserved. Children 5 years and under are admitted free. Event parking is $25 per car vehicle at all lots. Members of the active military and three of their family members will also receive free admission by showing a current military identification at Rose Bowl Stadium Gate B on the day of the event. For more information on AmericaFest™, presented by Honda, visit www.rosebowlstadium.com. Previous PostInterested in Pyrotechnics? Check Out Our New training!